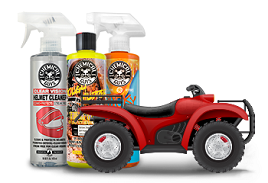 Hybrid Shine Quick Detailer quickly and easily removes light contamination to reveal and maintain a high shine while leaving behind a durable coat of protection on your watercraft in between washes. Use on fiberglass, gel coat, paint, metal, glass, and more. Regular maintenance cleanings with Hybrid Shine Quick Detail Spray restores the “just detailed” look, reduces buildup for easier cleaning, and enhances UV protection and shine. 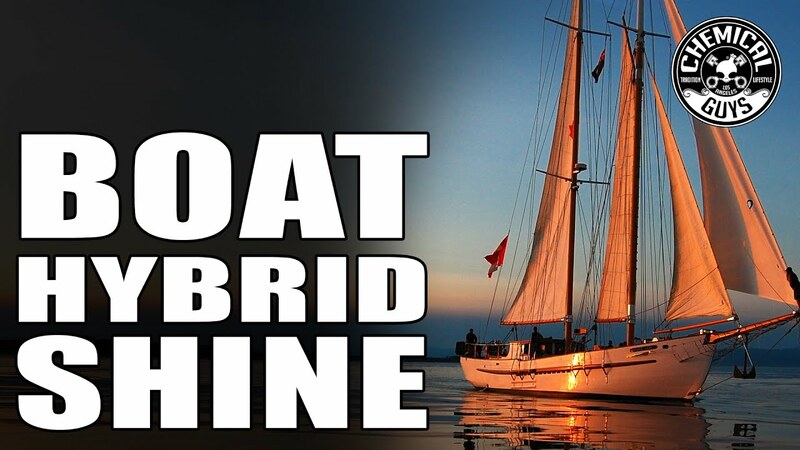 Use Boat Hybrid Shine Quick Detailer to clean up dirt, bird droppings, salt spray, fresh water spots. 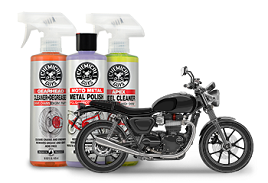 This advanced detailer works great across all marine surfaces for quick and easy cleanups between full detail services and maintenance washes. Aquatic environments are extremely corrosive and tough on boats and watercraft. Without proper protection, boat and watercraft surfaces can fade, discolor, and break down from the harsh elements. 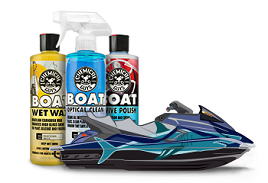 Boat Hybrid Shine Quick Detailer enhances and protects your wax or sealant coat to help it last and protect longer. Shield fiberglass, gel coat, metal, plastic, and glass from UV rays, salt water, pollution, fuel, bird droppings, and more!